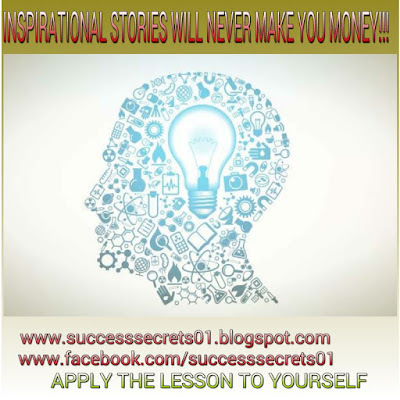 Happy new week to all the success secrets fans! Recently, we discussed the airtel trybe data plans including the night plan and how to get 1gb data for #50 on the Airtel Network or 2gb data for #100 on the airtel network. 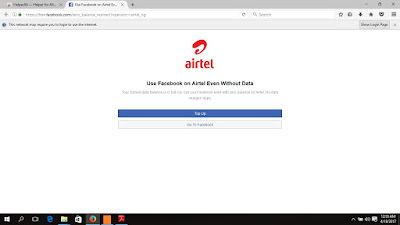 Also, there is another post that succinctly explains how to get free 1.5gb data or free 3.5gb data on the airtel network. However, the focus of this post is how to check your data balance on the airtel night plan. Here is why this info is very important: the airtel night plan has no USSD code which you can use to check your data usage. The implication is that if you are downloading, you might not know when you have exhausted the data allocated to you and they will start collecting your airtime. As you should know, using airtime to browse directly without a data bundle subscription is one of the biggest mistakes you can make in the browsing world. The reason is that before you say Jack, your airtime will be exhausted without achieving anything. 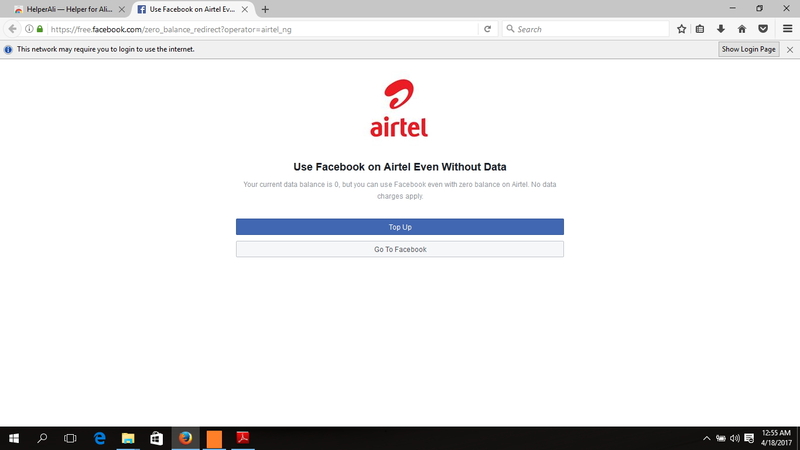 The page reads as follows: use facebook on airtel even without data. Your current data balance is 0, but you can use facebook even with zero balance on Airtel. No data charges apply. Once you see this, Just know that your Airtel trybe data plan has been exhausted. Switch off your data until you subscribe for a new data plan on the airtel network. Feel free to drop your thoughts in the comment box below.